If you are a person who loves travelling, I’m sure you’d be having a bucket list of places in mind, you’d like to visit one day. While most such places are worth the visit, there are few places which are seriously overhyped and would leave you very much disappointed. Here we bring you the list of 7 popular tourist attractions that are overrated and where you can go instead to spend your quality time! 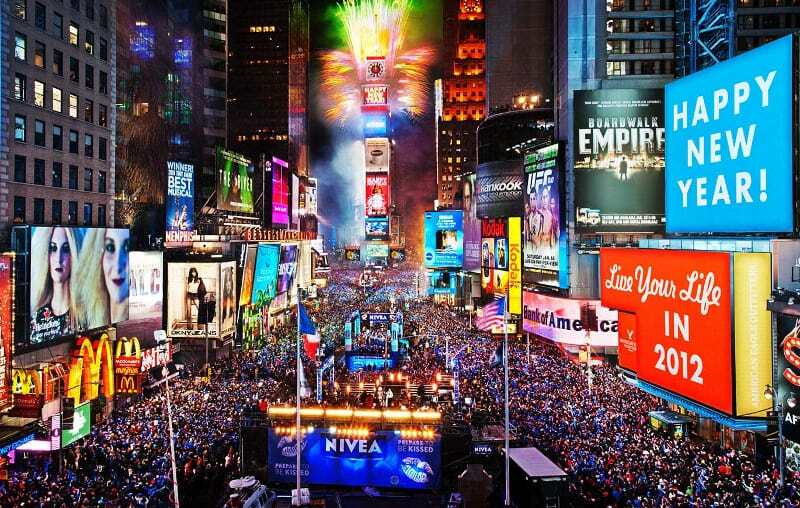 Times Square is often represented as the place to be, especially on New Year’s eve. But is it really worth it? A large number of TripAdvisor ratings seems to disagree with that notion. A reviewer has written “You can barely move for hours and there’s no place to go to the bathroom.” Crowded, not being able to move around, sky high rates on food and goods and worst of all no bathrooms nearby are the complaints frequently heard about Times Square. So where can you go instead? Head down to the New York Harbour and book yourself a cruise trip on a yacht. The atmosphere is way better with less rowdy crowds and just right amount of light and noise and merrymaking. Fireworks are launched from multiple places in New York. 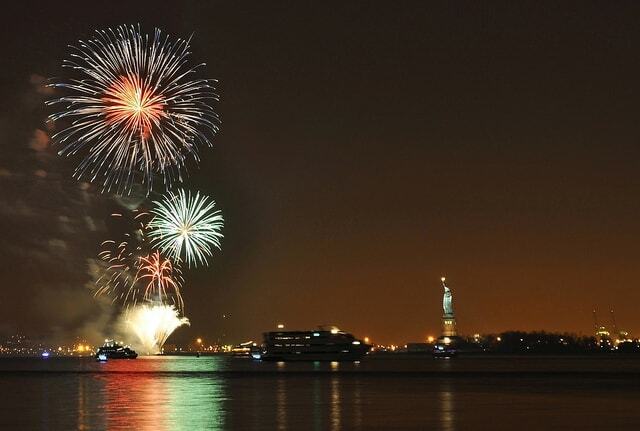 Fireworks at the statue of Liberty can be seen up close. A harbour cruise can let you catch all that with an unhindered view of the New York skyline as you comfortably have some good meal and wine with your loved one. The Mona Lisa is considered to be a jewel of Renaissance art and is made by perhaps one of the greatest artists to have ever lived, Leonardo Da Vinci. While this fine piece of art is to be admired in all its glory, unfortunately you cannot even get up close with the Mona Lisa. There is always a huge mob of people thronging in front of you and seeing hordes of people trying to get a selfie with the painting might be an off putting experience. So what else can you do? 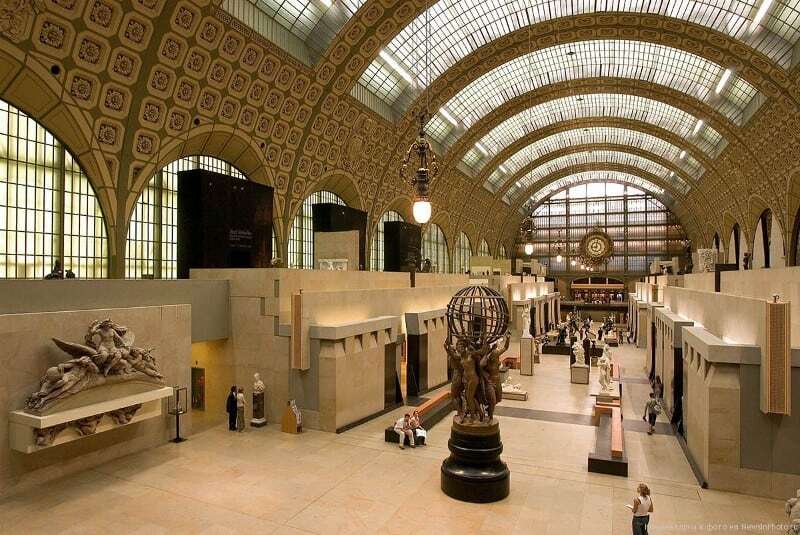 Musée d’Orsay is a train station that has been converted into a museum. The halls are large and airy with the ceiling set quite high and looking like a piece of art in itself. There are gorgeous impressionists artworks here and even painting of Vincent Van Gogh are hosted which can be examined leisurely without bustling crowds and interruptions. I know this might be surprising for a lot of you. How could Stonehenge possibly make it into the list of overrated attractions. The place reeks of mystery and being there takes us to a time when human beings were a primitive society and yet managed to erect such gigantic rock structures in the middle of a plain field. 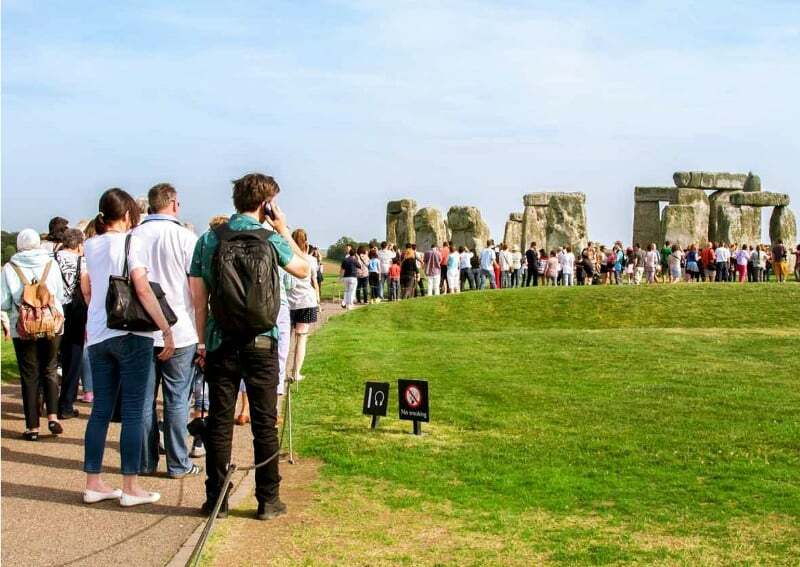 So what robs away Stonehenge’s mysterious air leaving you disappointed? The area is fenced off and you can’t actually go inside the stone circle. The nearby highway leaves not a moment of peace and quiet where you could marvel this ancient wonder. You might as well watch it from there considering the steep entry fee for such a low key experience. So what to do otherwise? 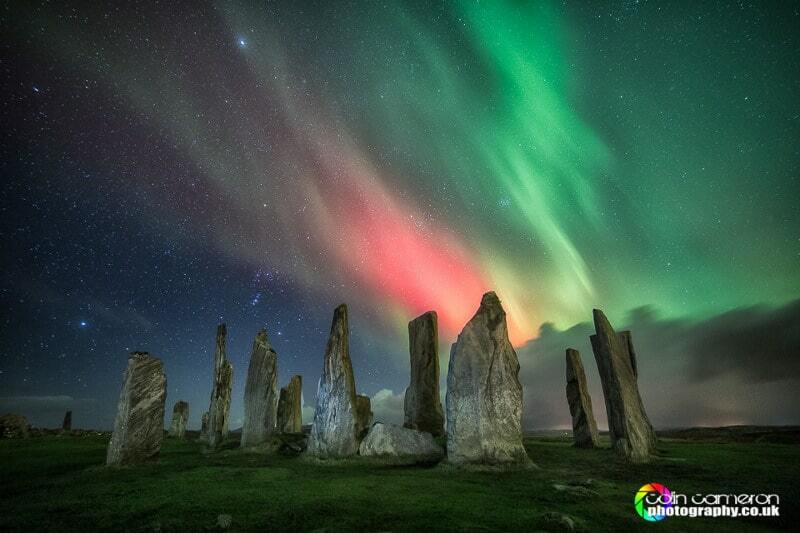 While Stonehenge is just a little way off London, the Callanish Standing Stones, stand tall the way at the top of Great Britain. Located in the Isle of Lewis off the coast of Scotland, this monument is a testament to human ingenuity even in the face of limited technology. Weighing several tons, the stones are arranged in a cruciform pattern and estimated to be between 4500 to 6000 years old. Not only does the place exude a mysterious aura, but it also offers a chance to capture the amazing Aurora Borealis. A win win situation for true travel aficionados! Egypt is synonymous with pyramids and when someone thinks of pyramids they are usually thinking of the Pyramids of Giza. 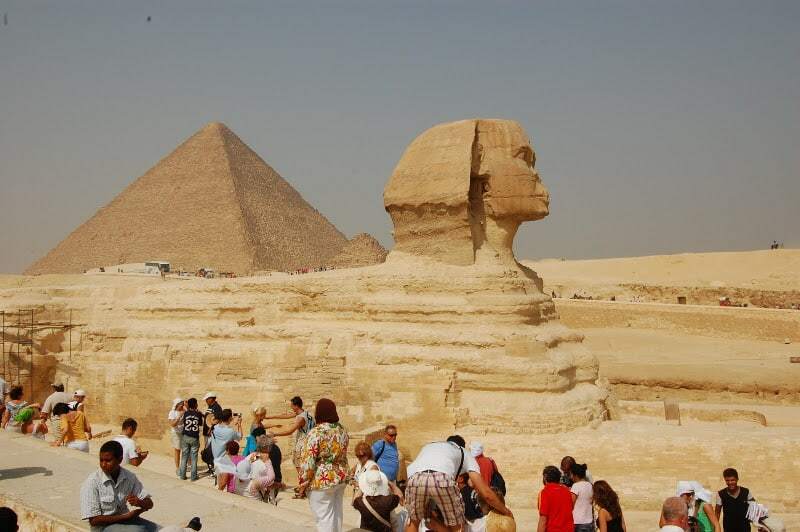 It is the largest pyramid and also includes the Great Sphinx within the complex. However, what travellers usually don’t know is the Giza complex is filled with touts, tourist traps and Garbage that make for a less than ideal experience and might dampen your moment of reflection, wondering about the glorious past of Egypt. They are just a short drive away from the Pyramids of Giza and the Dahshur Pyramid Fields are one of the best kept secrets of Egypt. The crowds are really less and the garbage too which will allow you to focus and explore this beautiful site unhindered. 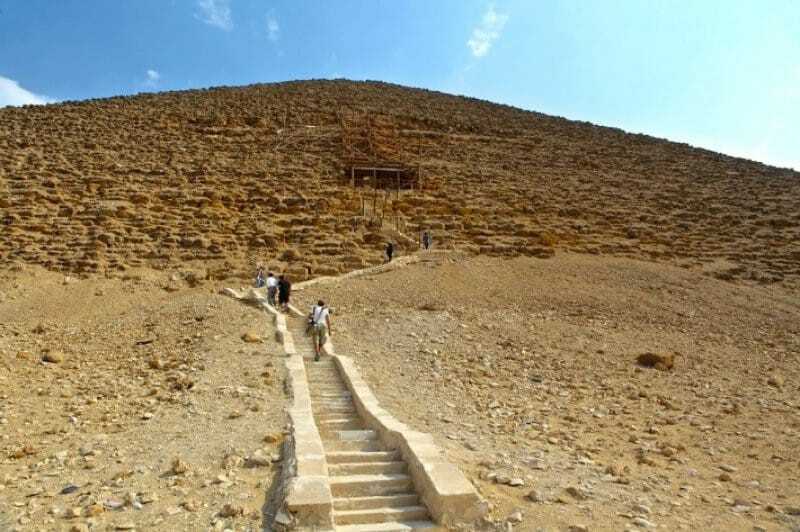 It contains the 2nd largest Pyramid of Egypt, The Red Pyramid and the best part is visitors are allowed entry into it. One can go all the way upto the Royal Chamber and experience in stunning details the final resting place of the Pharaohs of Egypt! To be honest Mount Rushmore is a must see at least once in a lifetime. 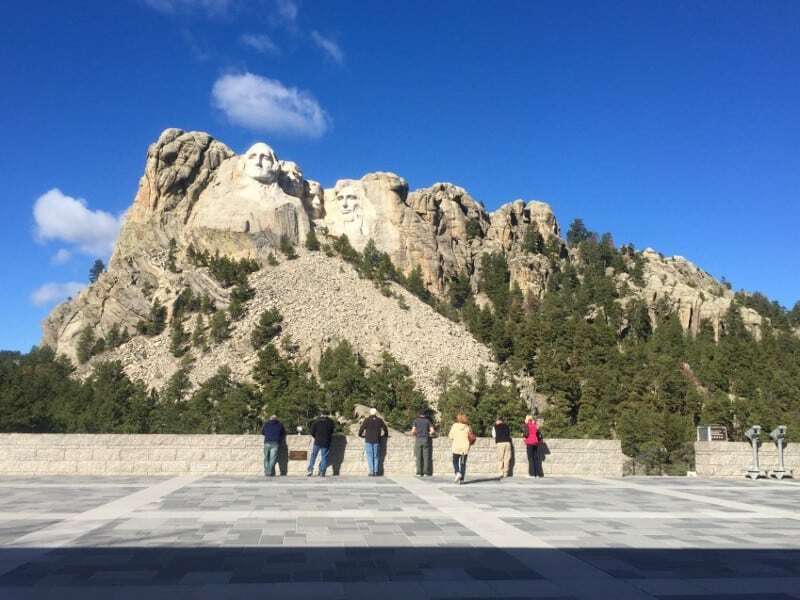 The view of the mountains, the surroundings and the rock faces of the US presidents are definitely good. But don’t expect to hold your breath as you look up at them from a tiny viewing platform quite a way off from Mount Rushmore. If you are looking for something that really sets fire to your soul, then do this! 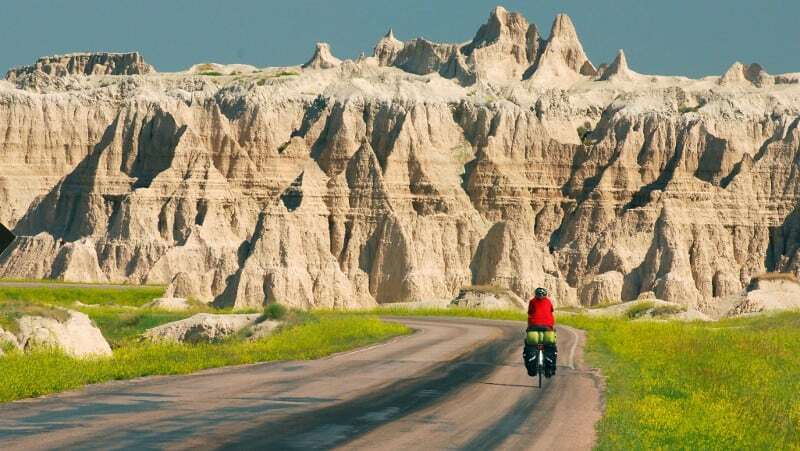 Badlands National Park is 2,43,000 acres of protected wilderness and rugged terrain such as never seen in any other corner of the Earth. There are incredible rock formations, and wildlife unique to the area. A road trip through the National Park can get you in close viewing distance of Mountain Goats, bobcats, antelope and the famed American bison. 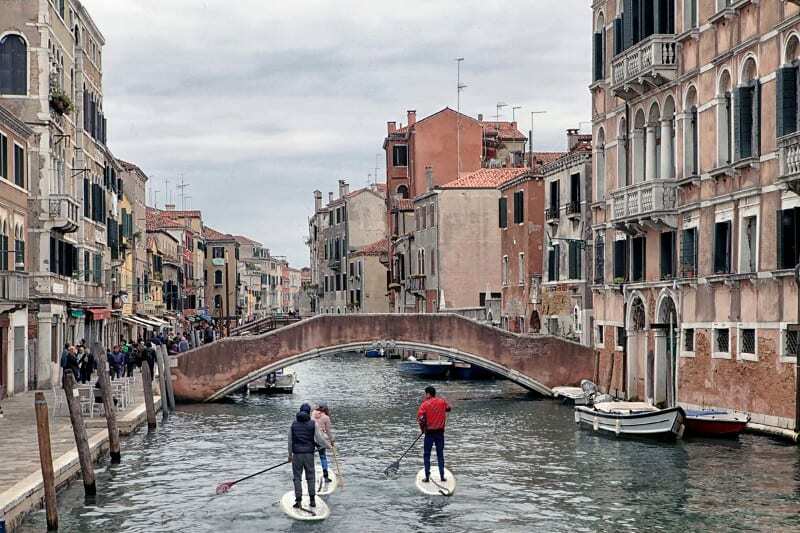 Venice is often included in the list of places that couples must give a visit. With bridges, winding canals and gondolas to ferry people across the waterways, it has cemented itself strongly among peoples imagination to be a romantic getaway. The reality is Venice is grim. Venice is a tourist trap with crowded tourists, pollution and congestion that’ll question your decision to go there. 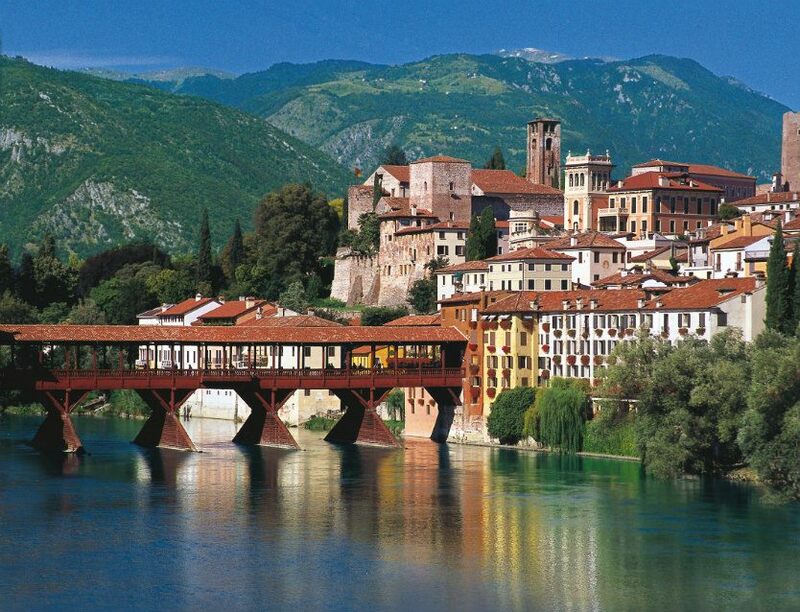 Bassano Del Grappa is a charming quaint little town which is close to Venice but lacking the frenzy of the tourist culture. The people are amazing, the food is good and you wouldn’t have to shell out extravagant bucks for gondola experience of a better quality than what is offered in Venice. The prices are reasonable and the town sits at the foot of the Venetian Prealps. The town lies in the shadow of the majestic mountain range is a delight to the eye when cloaked in snow during the winter months. 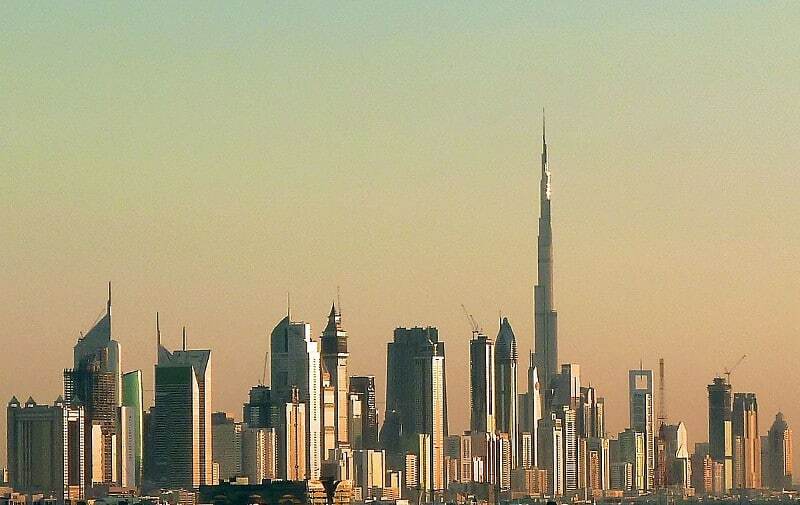 Dubai fashioned itself as a prime tourist destination literally in the middle of nowhere. How this desert region transformed into a hub of luxury villas, luxury hotels, manmade islands and tallest in insert “different types of buildings” category is the stuff of legend. But how does it fare in reality as a prime tourist destination? It comes out as the most overrated destination regularly among many polls conducted by travel websites. “The buildings are tall yes! But there is no life in these concrete structures. It’s the world’s biggest disappointment” as one reviewer in TripAdvisor has mentioned. Head over to Oman than going to the Las Vegas of the middle-east. Oman is host to some of the most beautiful beaches in the arab region and at the same time has rugged mountains, lush forests and an endlessly beautiful desert landscape. Where Dubai comes across as mechanical and soulless, Oman let’s you experience the myriad natural wonders the country has to offer. You can go buggy racing across sand dunes, swim in sinkholes such as the Bimmah Sinkhole in the picture above and mingle with the local population who are traveller friendly. We promise you, Oman is the place to be, if you live for the travel experience than the tourist experience. To conclude, we are not saying you shouldn’t visit these places. Just that you need to be real with your expectation when visiting them. Also, occasionally tread on the offbeat path. It might lead you to something better. 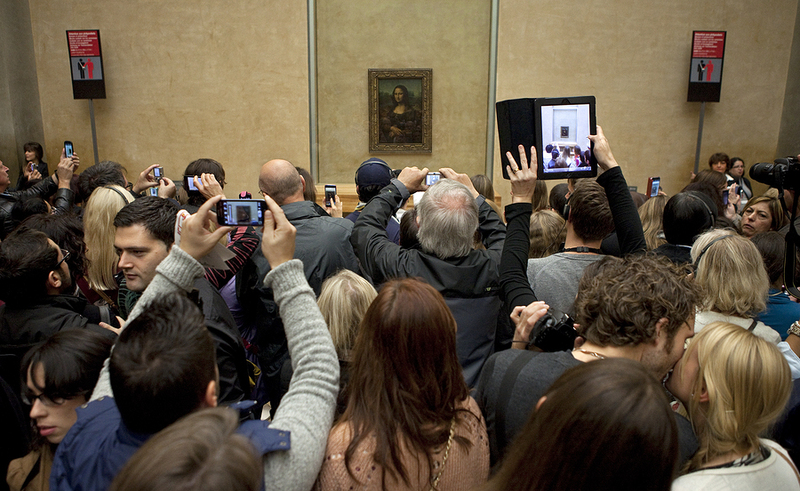 Do you have any popular tourist places in mind that have let you down? Mention in the comments below!